Illustrated DC Comics™ Deck Building Game® sleeves featuring art from your favorite DC Comics™ Characters! 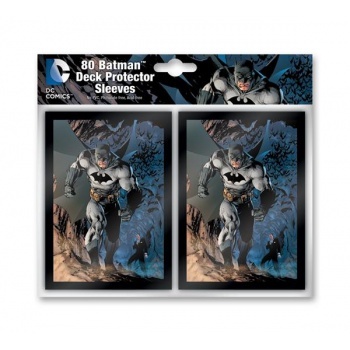 These sleeves feature Batman™. Made from the highest quality materials found in the most premium brands on the market. Perfect complement to the DC Comics™ Deck Building Game. 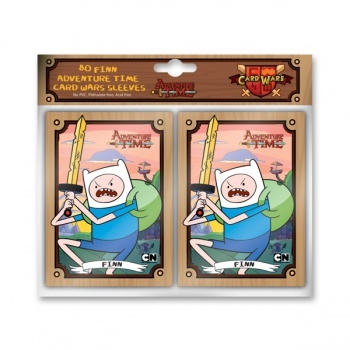 80 Illustrated sleeves per pack.